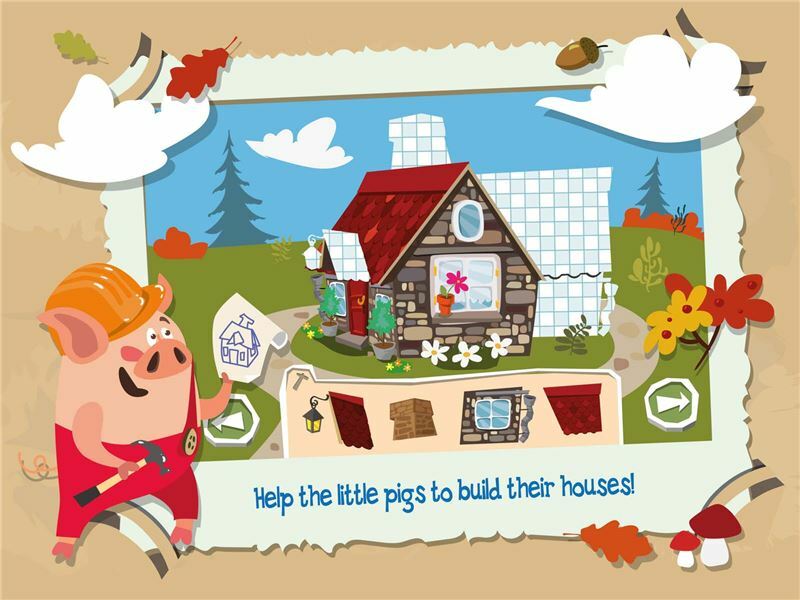 An education book & app for preschool children. As a mother of two small children, who have already sought contact with IT media at an early age, I am very excited to release the story of "The Three Little Pigs" for this target group in new, never-before-seen form. In re-creating the story it was important to me that children playing the app would be able to gain experience and acquire valuable knowledge and abilities. 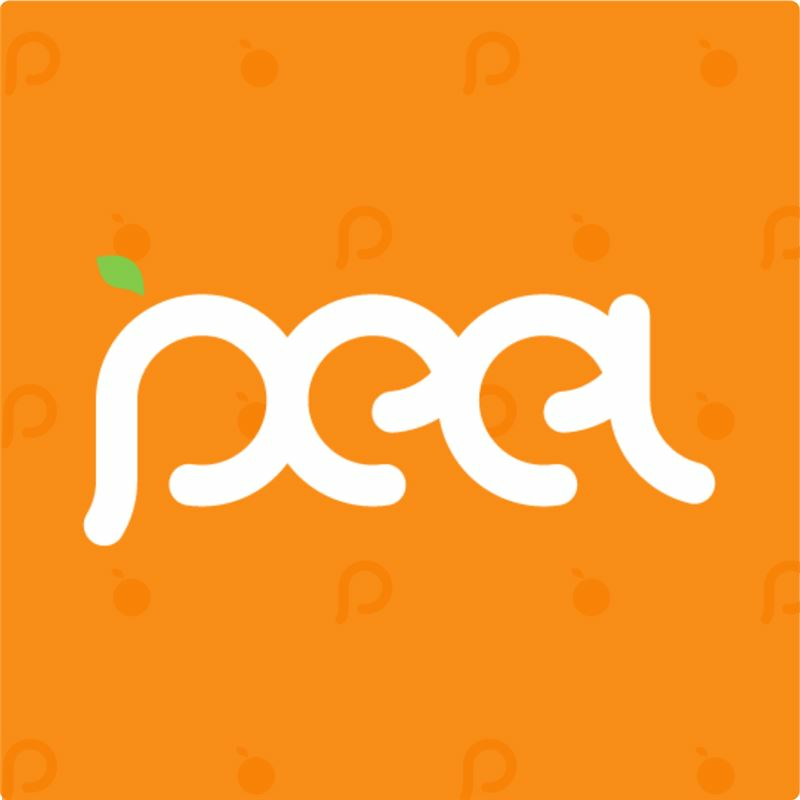 It is extremely important that children have fun while becoming acquainted with new media and during the act of learning itself, particularly in their first few years. 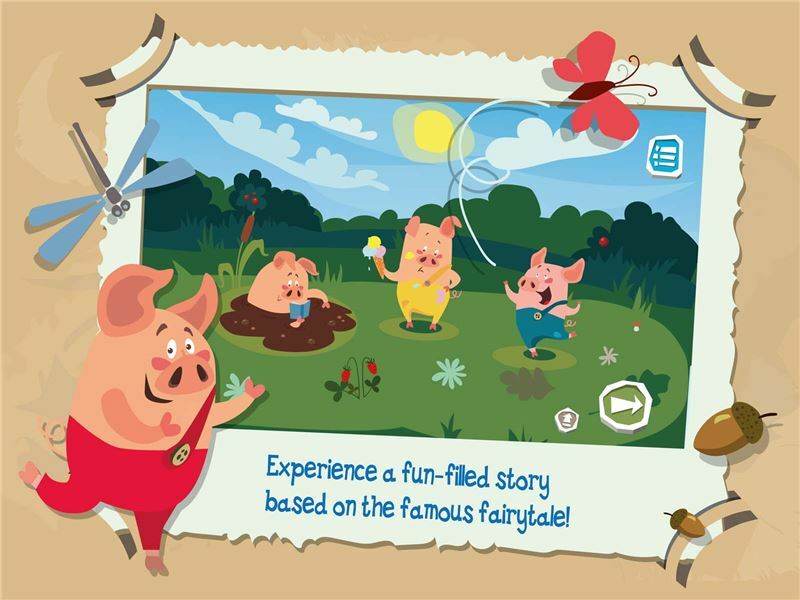 As an interactive e-learning app, The Adventures of The Three Little Pigs is suited perfectly for preschool children aged one and up. 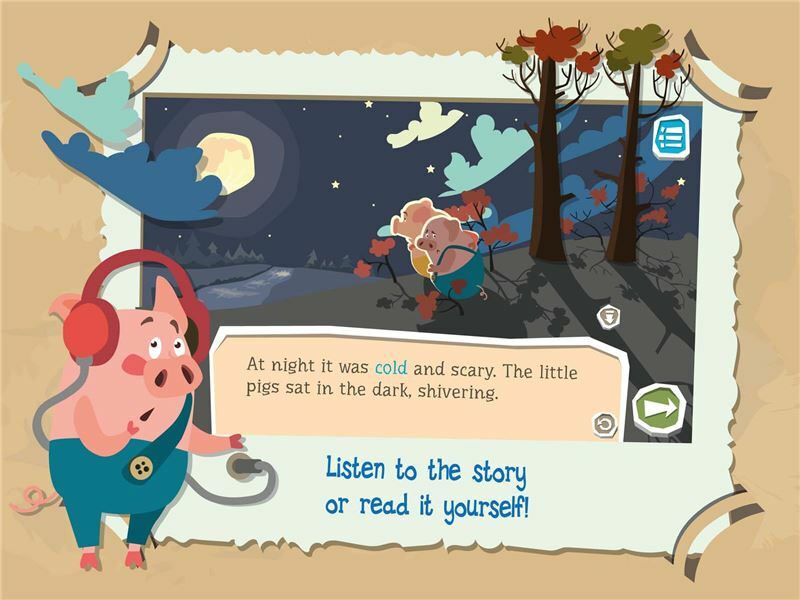 Using my app, children can engage with the story independently and communicate with the app. The child is able to influence events through his or her own interactions.  The app divides the story into several scenes in which specific abilities are targeted. 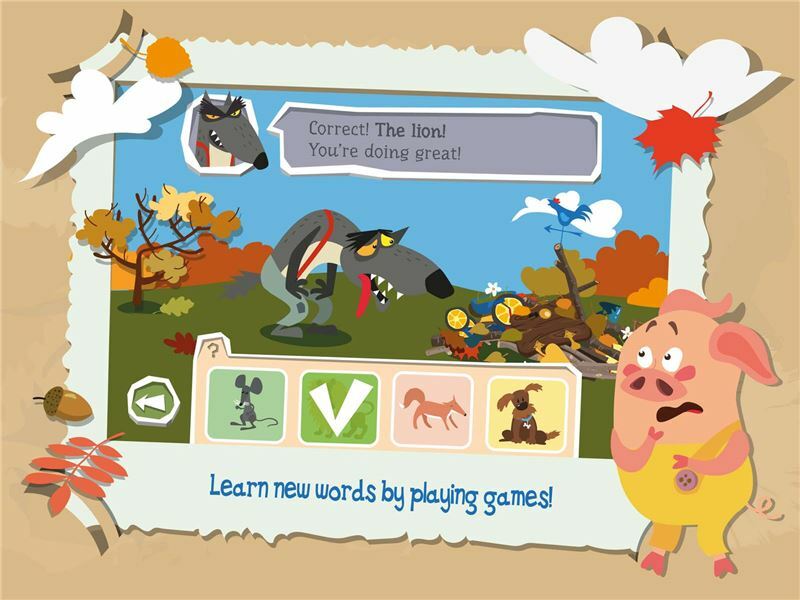 In addition to the main story, questions, quiz components and play sequences are integrated in line with the child's age group so that the child's development is promoted appropriately to their age. Special value was placed on using high quality images and sound so that the child is not overwhelmed, while at the same time he or she can establish a close relationship with the "heroes". 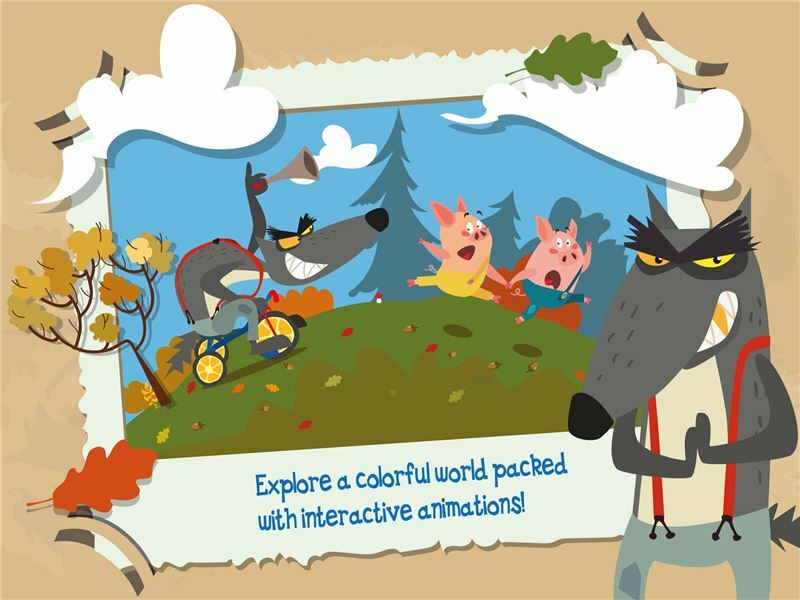 The app can be used for reading out loud (like a normal book), as (animated) video playback, or as an interactive audiobook with video.